raywenderlich.com Black Friday Sale: Yearly Subscription for Just $99! Access our massive library of 1,500+ iOS, Swift, Android, and Kotlin video courses and screencasts for just $99/year. Our biggest discount ever! The raywenderlich.com Black Friday sale is back — and by popular request, this time it includes a discount on video subscriptions! That’s right — during this sale, you can get a 1-year raywenderlich.com subscription for just $99/year. That’s a savings of over $140/year, and is by far the biggest discount we’ve ever offered. The best part? You’ll lock in this amazing discount every year after that, for as long as you keep your subscription. With access to over 1,500 iOS, Swift, Android, and Kotlin videos and screencasts (and we’re adding more all the time), this is absolutely the best investment you can make in yourself and your career. On top of that, we’re also running a massive book sale, with books and bundles up to 60% off. Read on to get all the details about our absolute biggest sale ever! With full access to the largest collection of video courses and screencasts covering iOS, Swift, Android, Kotlin, and more, it’s easy to stay up-to-date as a professional developer in your field. With a raywenderlich.com subscription, you’re not just getting access to one course or a few courses. You get access to every single video course on the site, which amounts to over 1,500 videos, and you’ll also get access to any future courses we release. And in addition to our courses, you also have complete access to our collection of screencasts, which are short, focused videos that help intermediate and advanced developers get right into the “doing” of a particular technique or tool. Usually, this subscription would cost $240 per year. But you can lock in our special subscription rate of just $99/year — and yes, you’ll keep this price every year after that. Visit our store page to grab this great subscription deal before the sale is over! Note: If you already have a monthly subscription, good news: you are eligible for this deal too! Simply purchase the yearly subscription, and we will automatically credit you for any remaining days on your current subscription, and then move you over to the new yearly subscription, locking in your new discounted rate. If you already have a yearly subscription, it depends. Check our Black Friday 2018 FAQ for more details. Treat yourself to some of our great books as well — they’re all on sale! Beginning iOS & Swift Bundle: New to iOS? Get started with our top 5 beginner books. 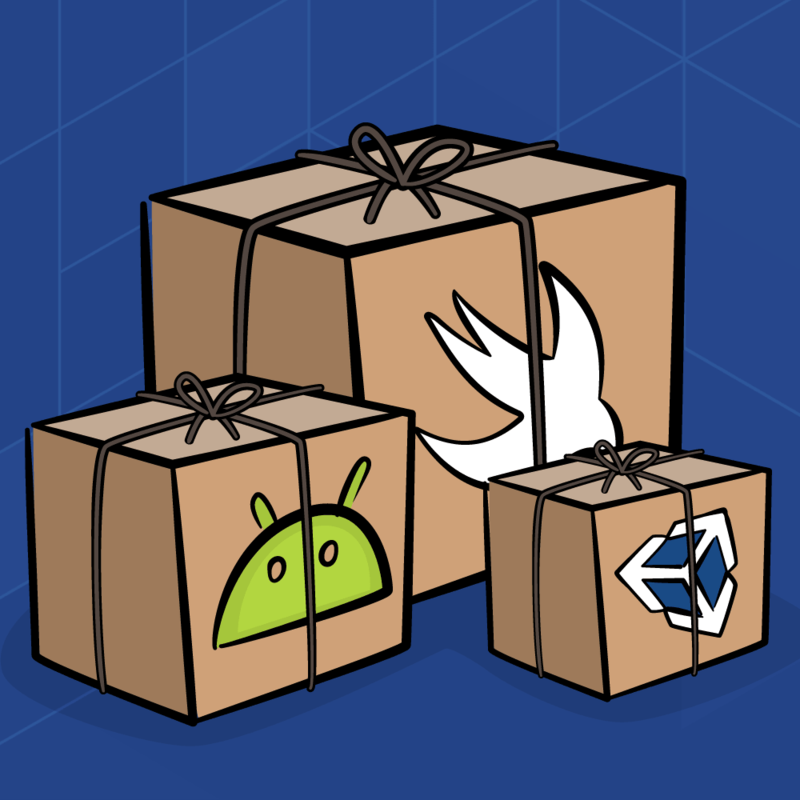 Advanced iOS & Swift Bundle: Want to take your iOS skills to the next level? 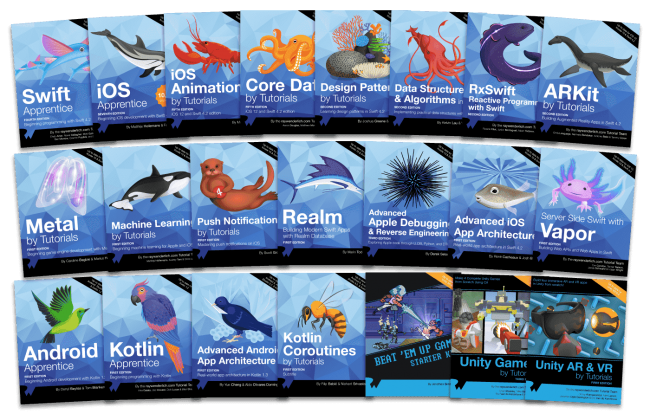 Check out our collection of 10 books for advanced iOS developers. Mega Android & Kotlin Bundle: Want to dive into Android development? Check out our 4 Android books, including 2 brand new titles: Kotlin Coroutines, and Android App Architecture! 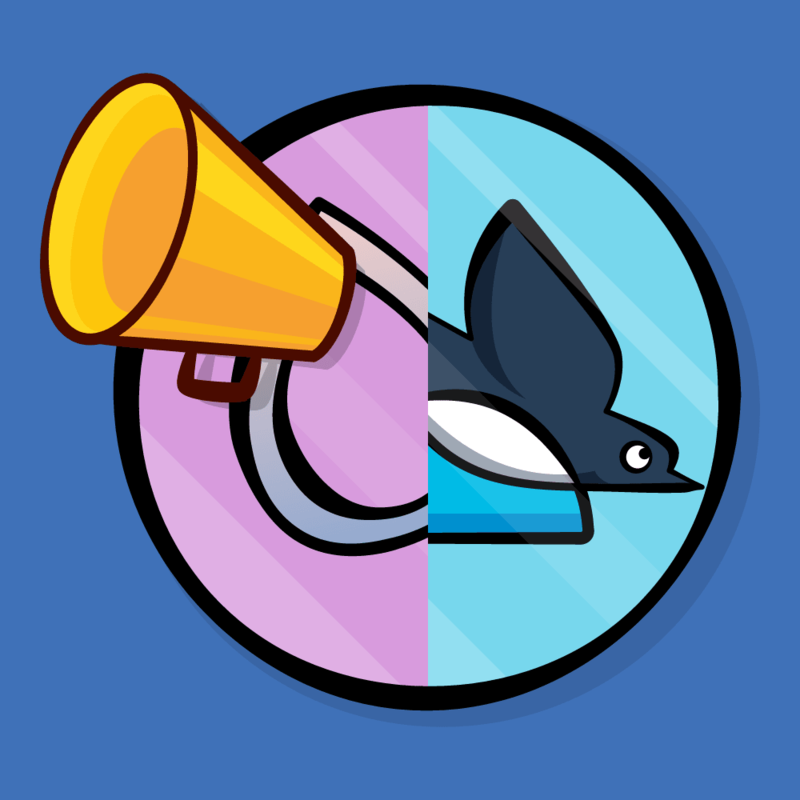 Mega Unity Bundle: Want to learn how to make games? 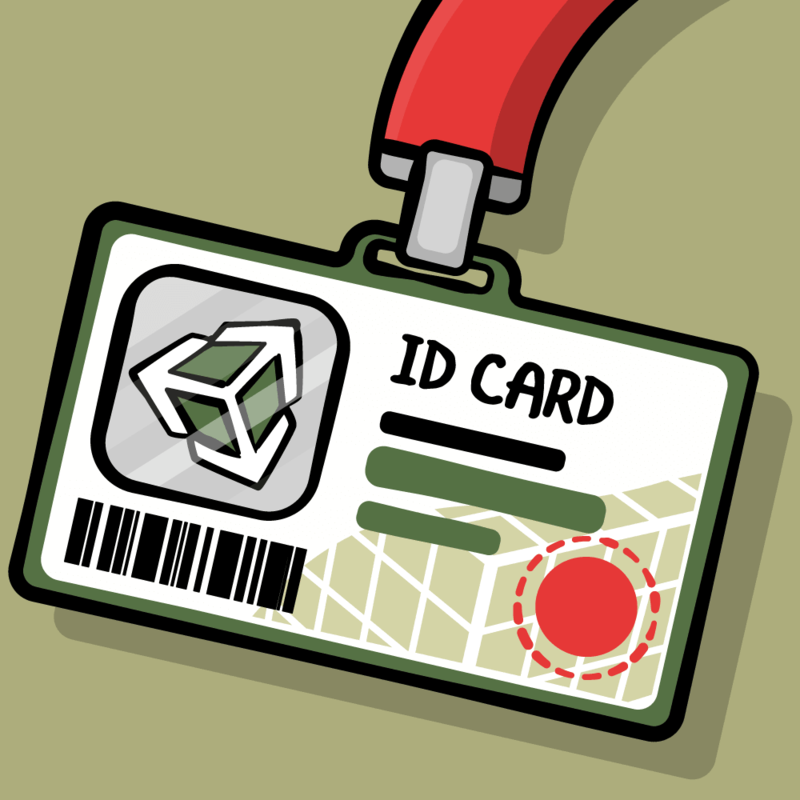 Get our 3 Unity books and start making the game of your dreams. And if you don’t want a bundle, that’s cool too — all of our individual books are 50% off! The book bundles and sale prices will only be available until November 26th, so don’t wait — no extensions will be granted after this time. To be the best developer you can be, it really pays to invest in yourself and make time for continuous learning. So don’t miss out on this opportunity to level up your skills – with the biggest discounts we’ve ever offered. Be sure to subscribe today and lock in your $99/year rate; the sale ends Monday, November 26th. We hope that you enjoy our Black Friday deals, and on behalf of the entire raywenderlich.com team, thank you for your support.